Chicago is the third-most populous city in the U.S. and a beautiful metropolis with many things to see and do there. Whether you are visiting or a resident of the Windy City, there are tons of apps dedicated to making it easier to get around, stay on top of local news and events, find places to go, discover restaurants, and more. 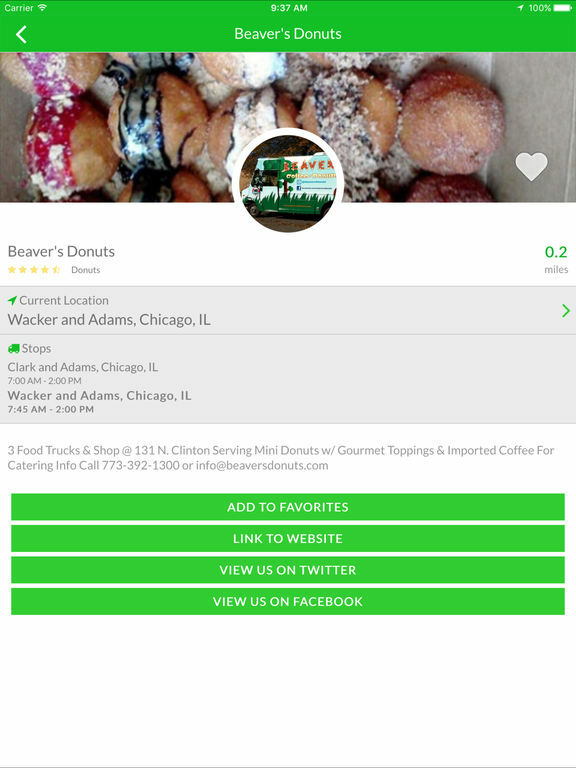 Check out our list of the best Chicago apps for iPhone. 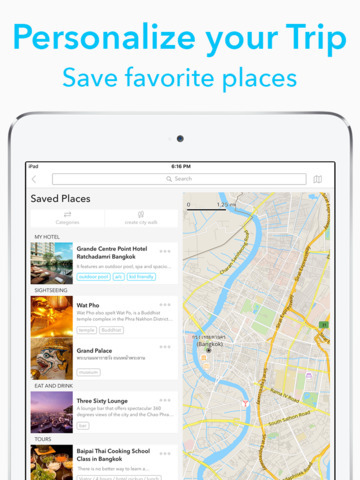 Chicago Travel Guide is an app that lays out everything you might need as a tourist in Chicago. You’ll find the best restaurants, pubs and clubs, day trip destinations, hotels, and more. You can book hotels directly from the app and there’s an offline map available. The developers pull content from sites like Wikipedia, Wikitravel, Openstreetmap, and World66 and mix it all up to make relevant travel guides. There’s a detailed sightseeing section with all of the monuments of the city and the travel guide is full of background info on Chicago. 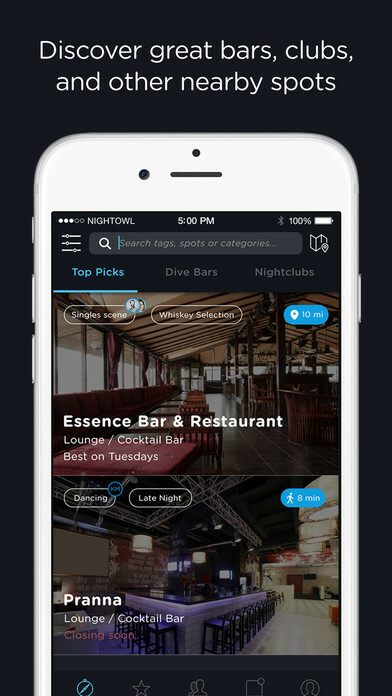 NightOwl is designed to help users find local clubs, bars, lounges, and other nightlife locations in the Chicago area. 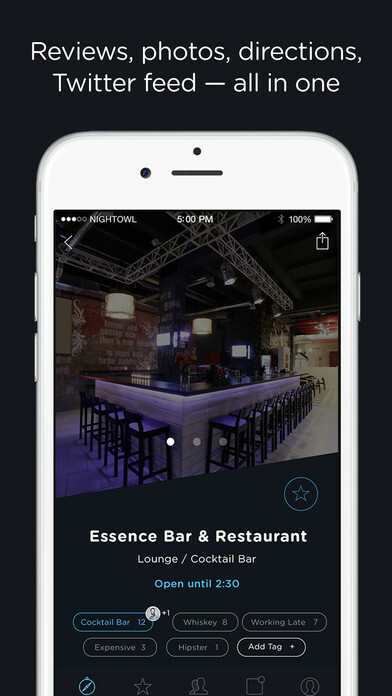 If you want an app that will always help you find the perfect place to drink, this is it. 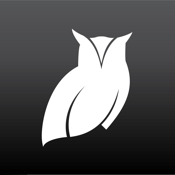 NightOwl is a simple app to use; the Tags make it fast to get an idea of what a spot is like. You can organize your places with categories like which ones have clean bathrooms, iPhone chargers, or make your favorite drink the best. Tag it every time you see that and when you want to go out, search by your tag and find the closest one that has been tagged by you or someone else. You can request an Uber ride right from a venue page as well. One of the most commonly annoying choices to make these days is deciding where to eat. 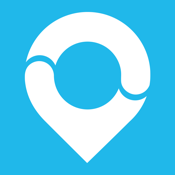 This app, which covers Chicago and many other cities, helps you find the perfect spot in town that will be ideal for Date Night, Girls' Night Out, or Dinner with the Parents, among other scenarios. The best part is that all the reviews have been written by a team of unbiased editors who check out restaurants without informing them of their presence, making it an unbiased source of information. 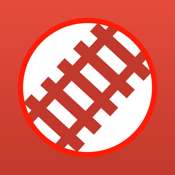 The Is Metra Late app allows you to check on Metra delays in just a couple of seconds. The app tracks train delays with route auto-detection so you can see stats on all of your upcoming trains. It saves your work and home stations and switches routes intelligently based on your location. You are able to see past performance stats, departed trains’ progress, and upcoming trains. The app works with the Today widget and it’s even faster to check if you have an Apple Watch. With a one-time purchase you can add support for multiple routes and receive real-time notifications. 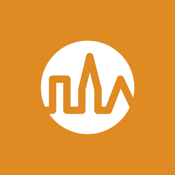 The ParkChicago app lets you pay for metered street parking in Chicago. This makes it so much easier and more convenient to pay for parking while you’re out and about, without having to visit a pay box. 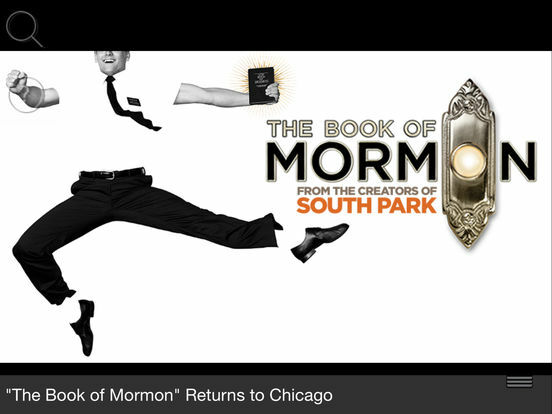 Just look for the ParkChicago logo on street signs found throughout the city to figure out availability in your area. This is a pilot program that exchanges your dashboard receipt and pay box with your phone and license plate. You get notifications to extend your parking time. To use the app, you may receive a text or call to get your 3-digit code. 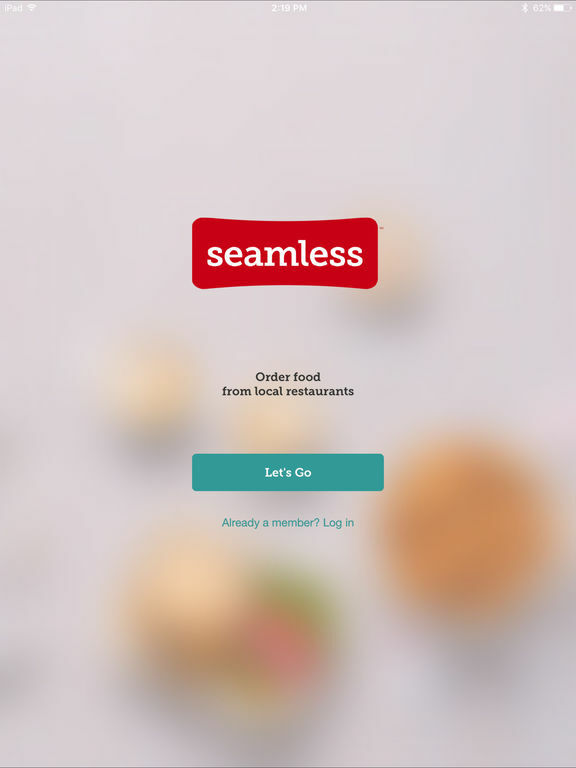 Seamless offers you a way to order food delivery from local restaurants with just a few taps. 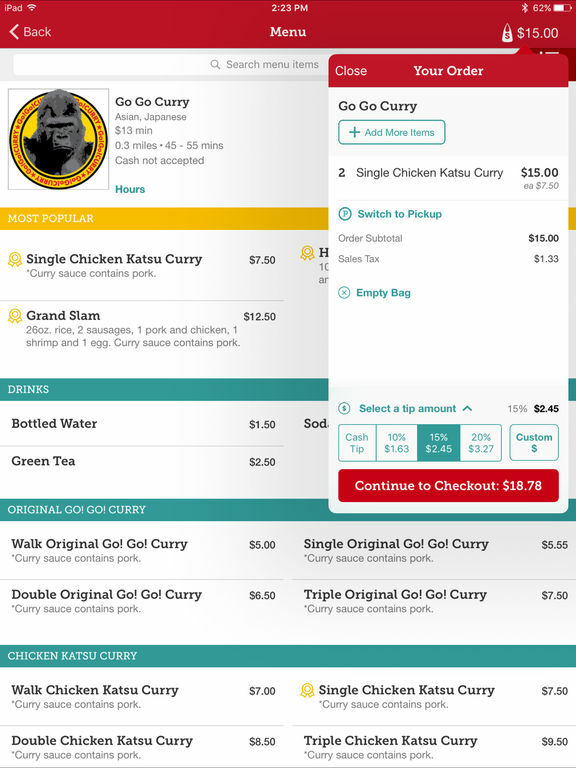 You won’t have to call to place an order ever again! 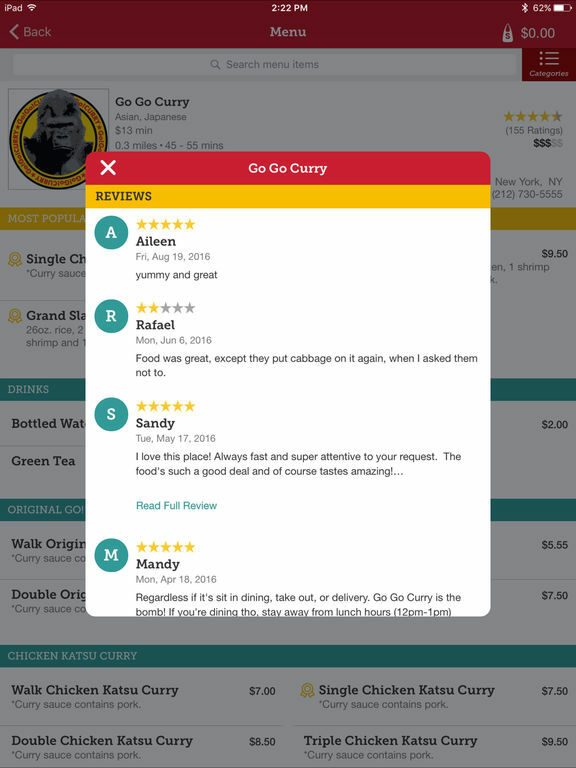 The app makes it fast and easy to order from tons of different restaurants with up-to-date menus. No matter if you’re in the mood for Thai, Chinese, sushi, or pizza, you can get it with this app. You can keep track of the progress of your order with the app’s food tracker and get a delivery time so you can know when to get the table set. 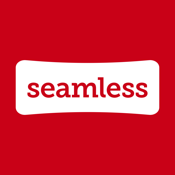 Seamless works in cities like Chicago, Philadelphia, New York, Washington DC, San Francisco, and Boston. 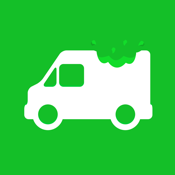 My Chicago FoodTruckFinder brings together hungry people with food truck vendors in Chicago. 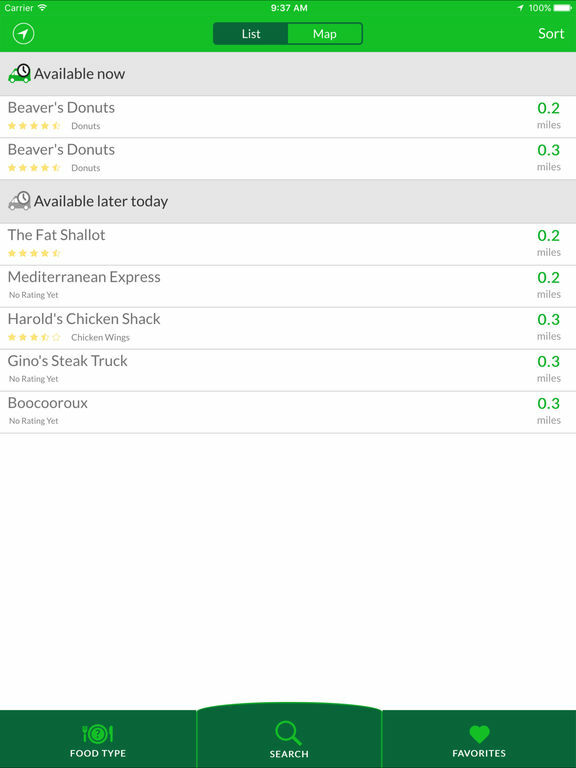 The app works to help you find the closest and most appetizing food. You can read info about the trucks either in list format or find on a map. 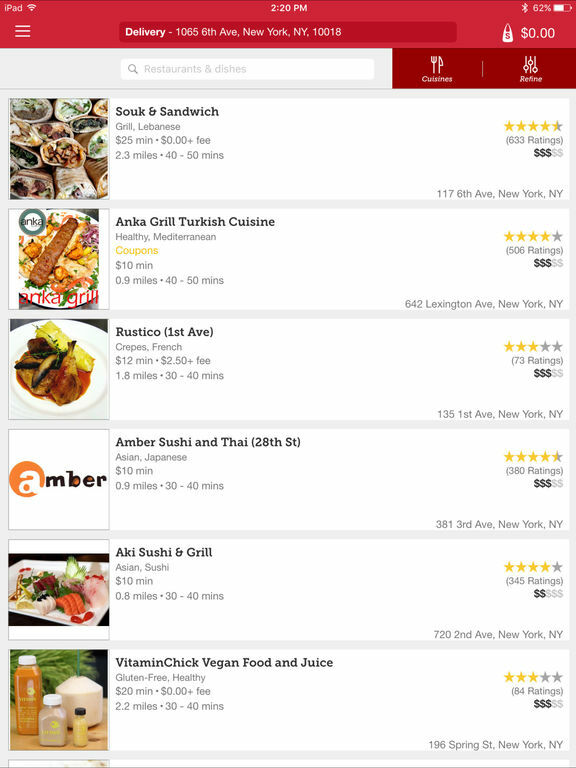 You can view the Yelp star rating, see how far it is from you, and read more about a certain truck. 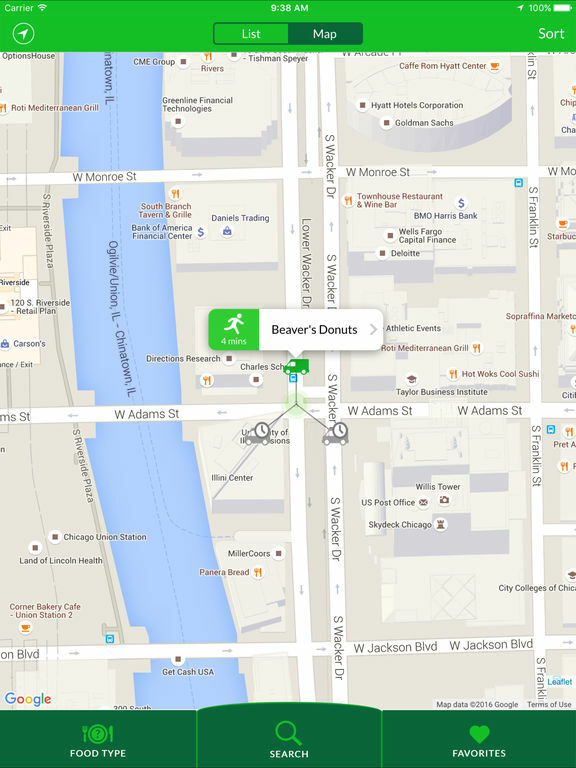 The map will show you the position of the trucks and the time it will take you to walk there. You can save your favourites for a quick list, see the location of trucks on a map, and tap on the truck name for more information including links to their websites and social media sites. 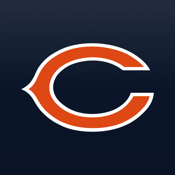 The Chicago Bears Official App is the official mobile app of the Chicago Bears. 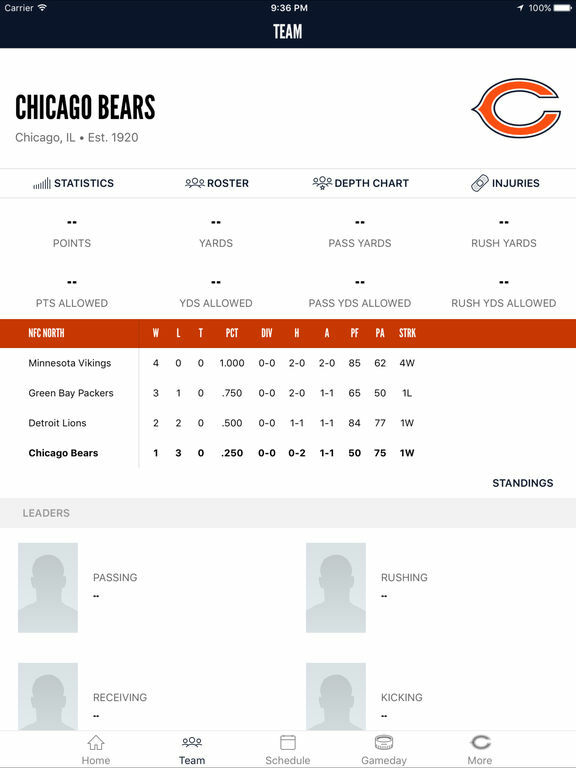 You will have access to live scoring, team stats, and information on every play. 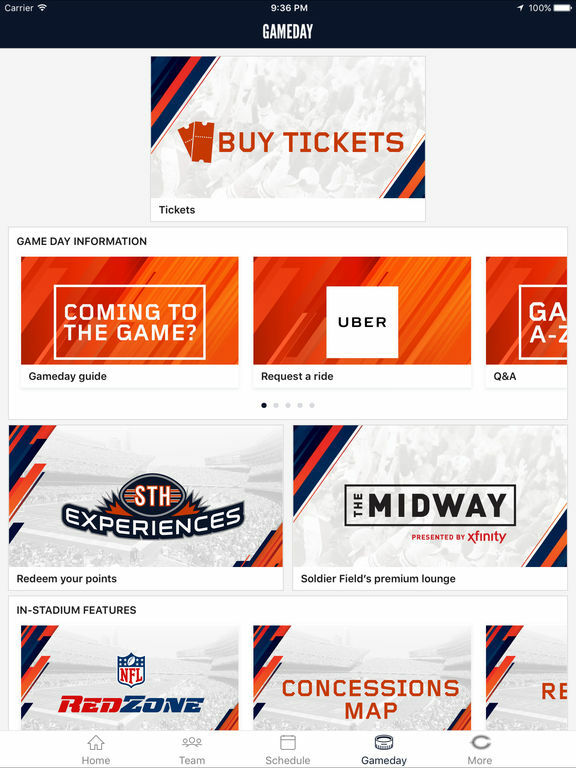 You will stay on top of breaking news, see real-time stats for every drive, and read in-game blogs. 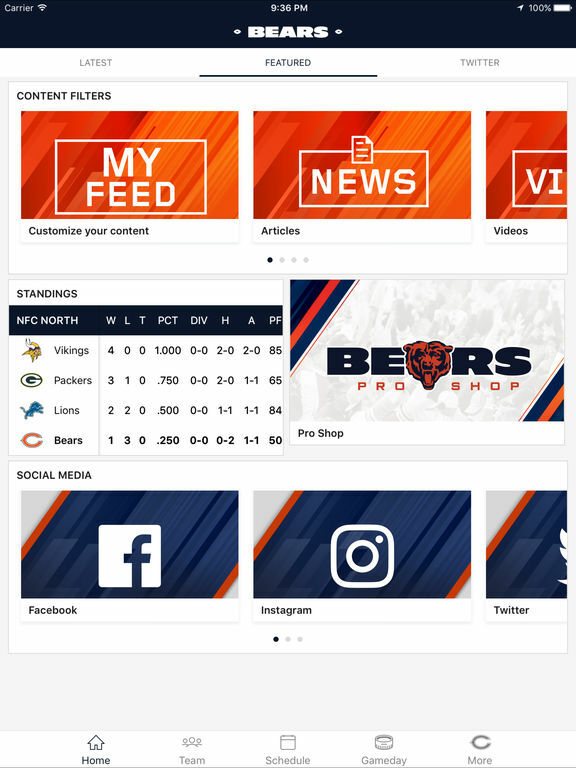 You will get video of Bears’ press conferences, real-time play-by-play, a depth chart, an injury report, and division and conference standings. 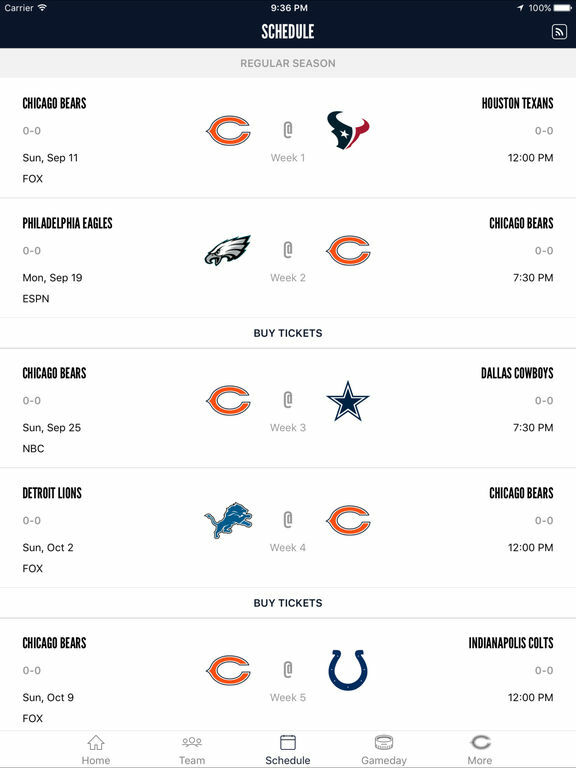 You will also have a schedule for upcoming games and the stats and scores of previous games from the season. 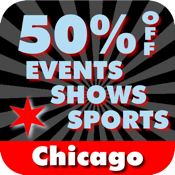 The 50% Off Chicago Events, Shows and Sports Guide lets you do all the things you want to do in Chicago for only half the price. You’ll see all of the shows, go to all of the sports events, take all of the tours, and more, for half the cost. 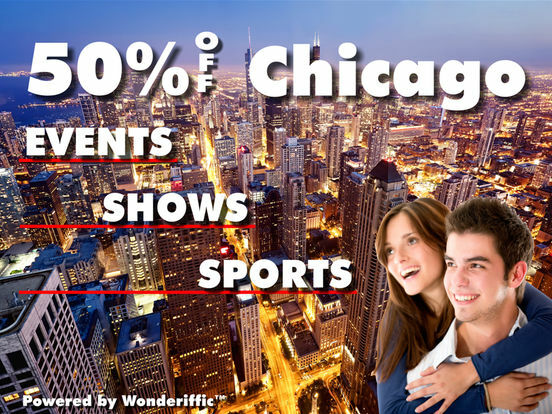 Anyone who has ever been to Chicago knows that it has great theater, the best pizza, the world’s largest indoor aquarium, and the White Sox, the Bears, the Cubs, the BlackHawks, and the Bulls. 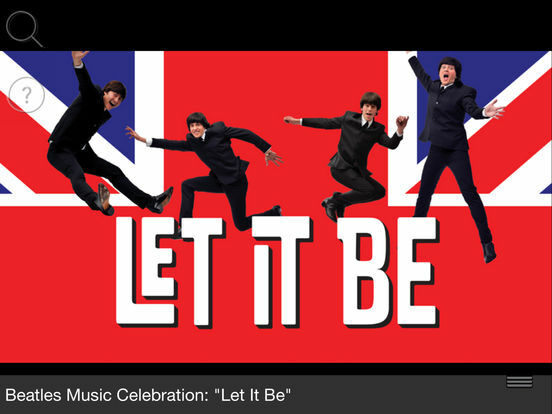 Who wouldn’t want to get great deals on great events and outings? The developers also offer deals in cities like New York, Los Angeles, San Francisco, and Las Vegas. Want some beer, wine, or spirits, but don’t want to go get it yourself? 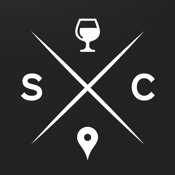 Saucey allows you to order alcohol to be delivered directly to your location. Just pick out what you want, check out with the card you have on file, and your courier will e at your door within 40 minutes. This is so far the only alcohol delivery app with its own couriers, so they promise a better experience. All couriers are friendly locals who have been chosen, trained, and certified by Saucey. 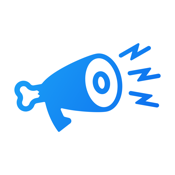 Use the app for tailgate parties, office events, BBQs, after-parties, and nights in. Via is a way to get around Chicago and New York City. You get to take a shared ride in a premium vehicle driven by an actual chauffeur for as little as $3.95 in Chicago and $5 in NYC when you prepay. This is an on-demand transit app that is cheaper than a taxi, better than the bus, and smarter than the subway. You can use Via for a ride anywhere in the West Loop, Loop, Lincoln Park, River North, and Lakeview areas. You can ride weekdays anytime between 6:30 am to 9 pm, and all rides except between 9 am and 5 pm and 6:30 pm to 9 pm are $3.95. Rides during those Peak hours are $4.95.